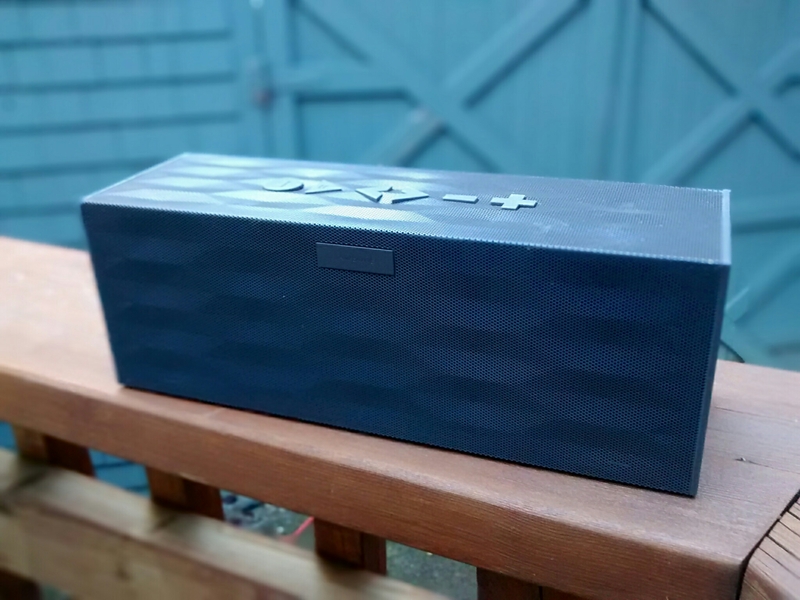 I picked up a Big Jambox when it was on sale a few weeks ago on Woot. It sounds amazing, and the battery lasts for 15 hours. The bass levels are great for its size. I’ll bring it to Park City! Woah. Looks sweet. I want to hear it the next time we come to your place. I got the original Beats Pill, and I have not been pleased with it. The Jamboxes are on my short list for when I replace it (soon).